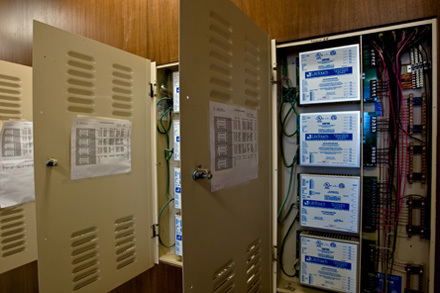 Advanced Custom Electric is a certified installer of LiteTouch Lighting Control Solutions. Using LiteTouch products we can design a lighting system for your residence that can be adapted to control a single room, multiple rooms or for complete home integration. 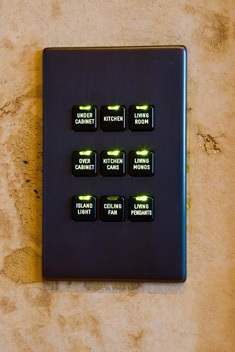 Whether it is for security, entertaining, energy savings or quality of life, these systems give you the convenience of controlling programmed lighting and shading scenes with the touch of a button.